Are You Living With A Dog With Tummy Troubles? Is your furbaby having tummy troubles? Picky eating, constipation, gas, vomiting….these are all signs that your pup might be in need of a little extra digestive help. If these signs are something your dog is showing on a regular basis, it's time to find a solution. But where do you begin? Professional veterinarians know that most dog food is highly processed, and the heat used to cook the food kills off the naturally occurring enzymes that help your dog digest his food properly. 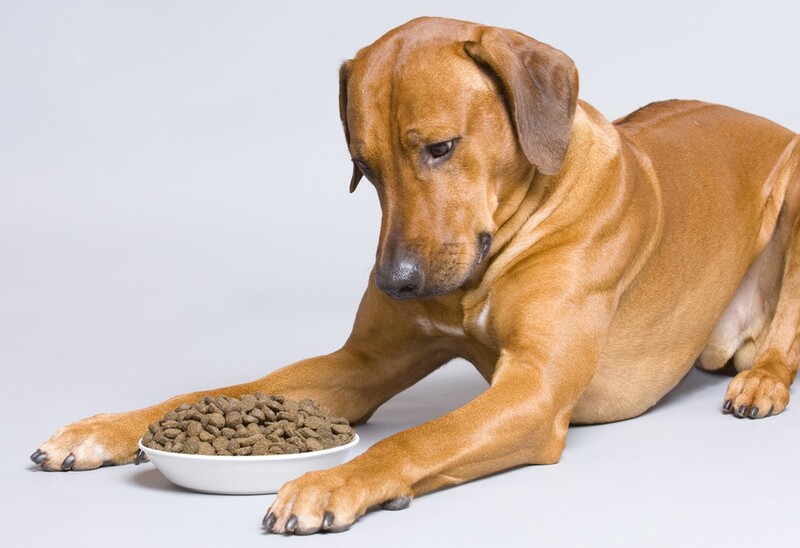 Over time, the problem gets worse as your dog’s digestive system struggles to process foods without the tools it needs to break down and absorb the nutrients. If you think about your own health, you know that eating fresh and raw food is important to your diet and makes you feel good. Unprocessed and natural foods are the best way to fuel your body and ensure that your digestive health is in check. And even when we eat not so healthy food, we have probiotics and vitamins we can take to aid our tummy. So why can’t we do the same for our dogs? 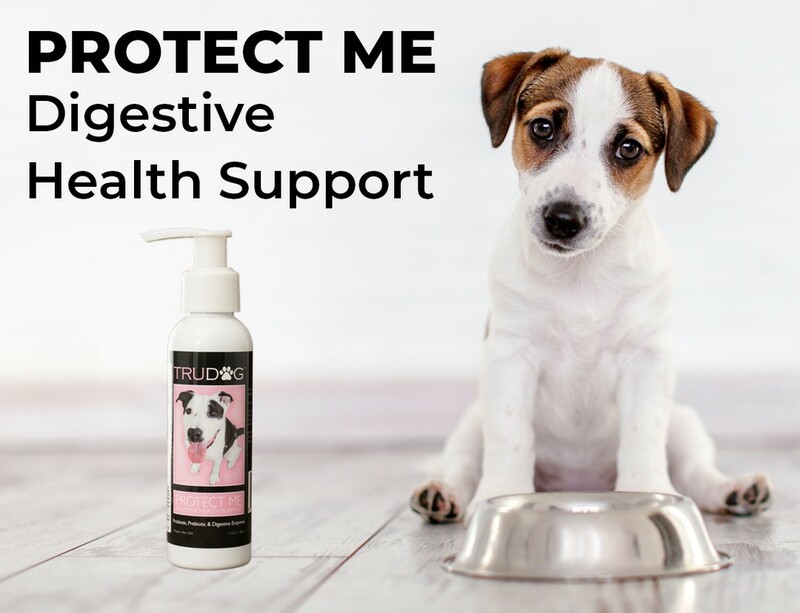 TruDog has created a one of a kind probiotic to help your dog combat tummy and digestive issues. Filled with chelated prebiotics and probiotics specifically designed to replenish your dog’s natural digestive enzymes. This supplement contains an amazing 5 billion organisms per gram, and it waits to be activated until the pH and temperature are perfect for absorption. TruDog’s Protect Me is an easy-to-use gravy that makes it simple and easy to give your dog the enzymes he needs. With a simple pump of the probiotic on your dog’s food, he will be better prepared to digest the meal he is about to enjoy. These probiotics are so powerful that he will have fewer tummy troubles even after the first dose. It’s time to take your dog’s nutrition and health to the next level. Try Protect Me Digestive Health Support Today, CLICK HERE!